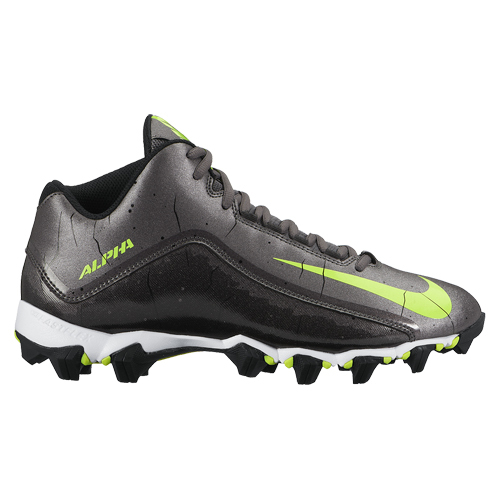 Cinch up Nike Alpha Strike 2 Three-Quarter Men's Wide Football Cleat and take off down the field with great lockdown, aggressive traction and flexible comfort underfoot. 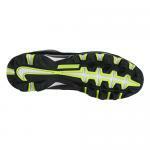 TPU outsole with 12-cleat configuration for excellent traction. Dynamic Fit system lets you cinch up for incredible lockdown. 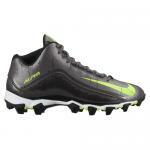 3/4-height collar supports the ankle on lateral cuts. 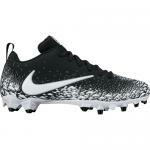 Forefoot cleats enhance traction on toe-off.